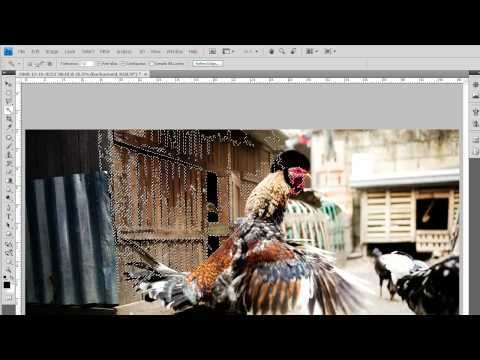 This video Photoshop tutorial by tutvid, is about the one of the ways to use vanishing point. It is a really amazing filter that allows you to quickly and easily adjust perspective planes of a image. 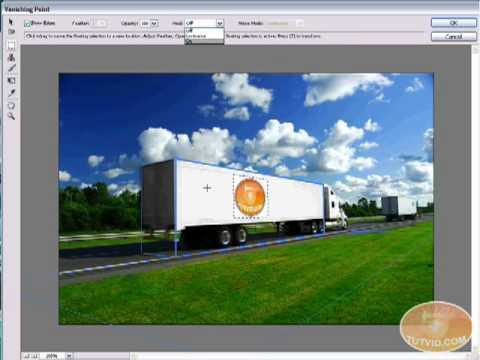 This tutorial by simplefoto gives an introduction and overview of the first six tools available in Adobe Photoshop CS4. 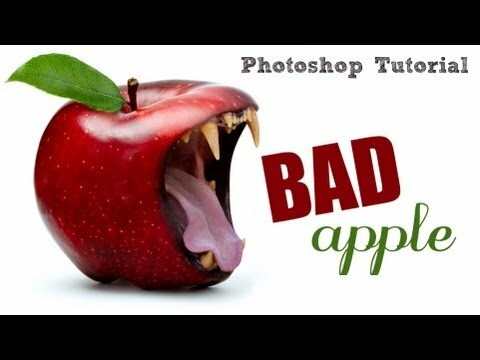 This is another beginner tutorial, that will guide you on the path of Photoshop mastery! This tutorial by FullAperture focuses on blending 2 objects together, and you learn various tools along the way that you may have not been previously familiar with. Definitely worth taking a look at.